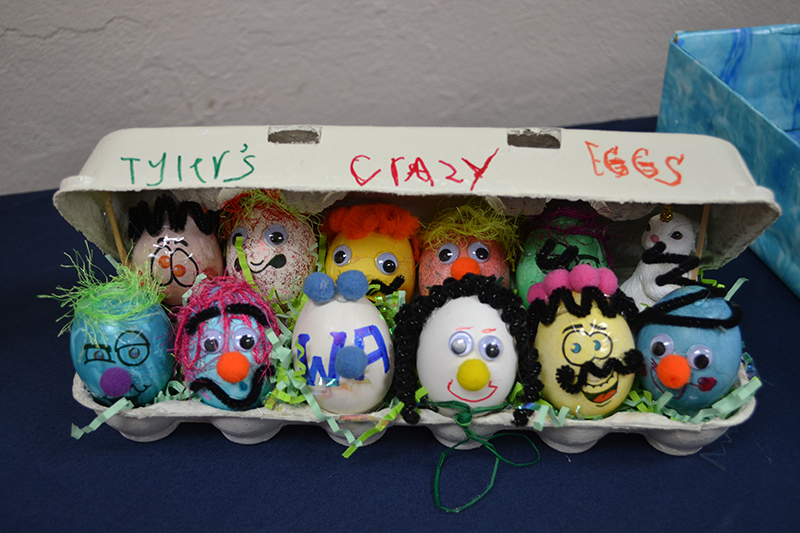 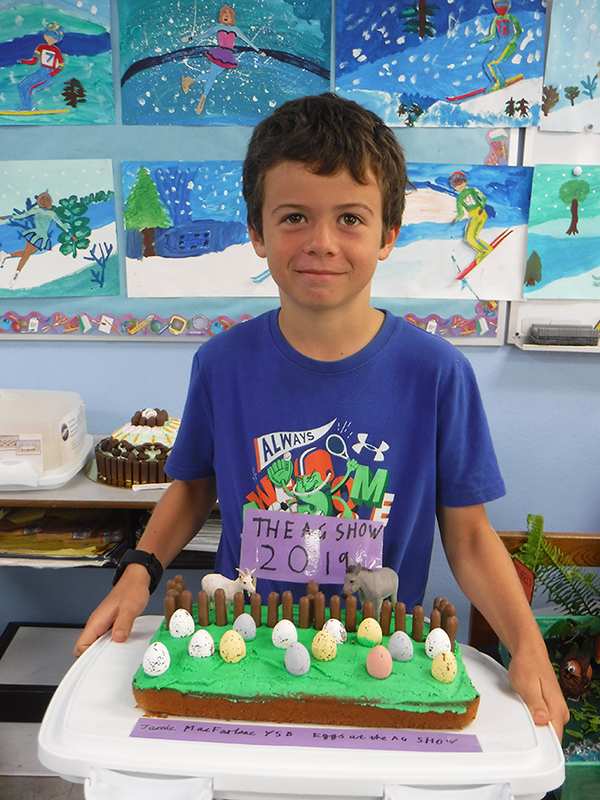 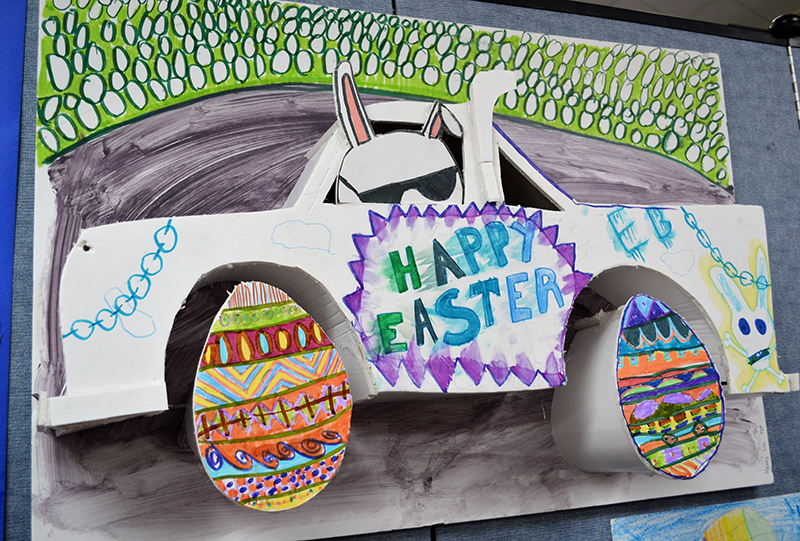 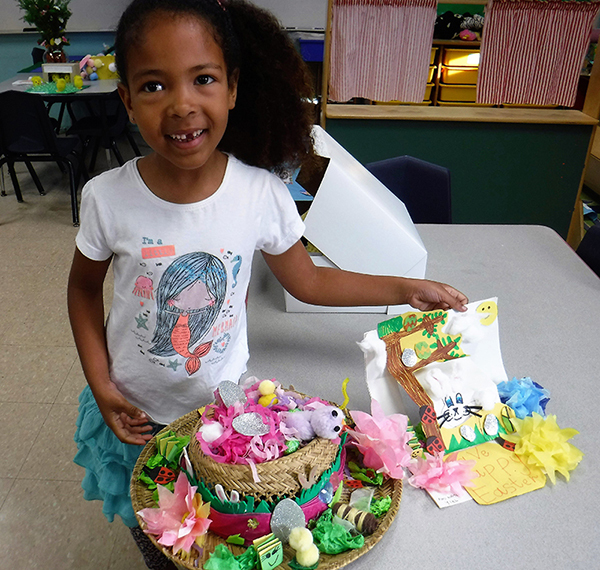 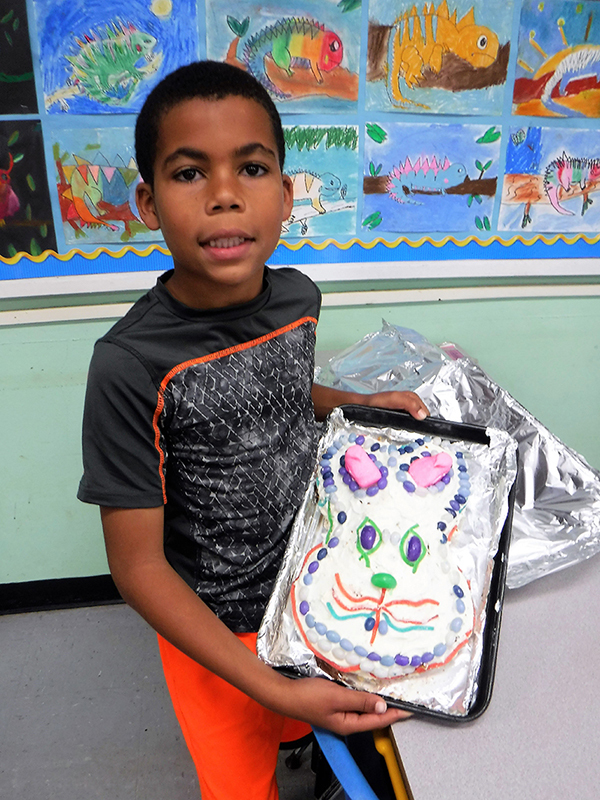 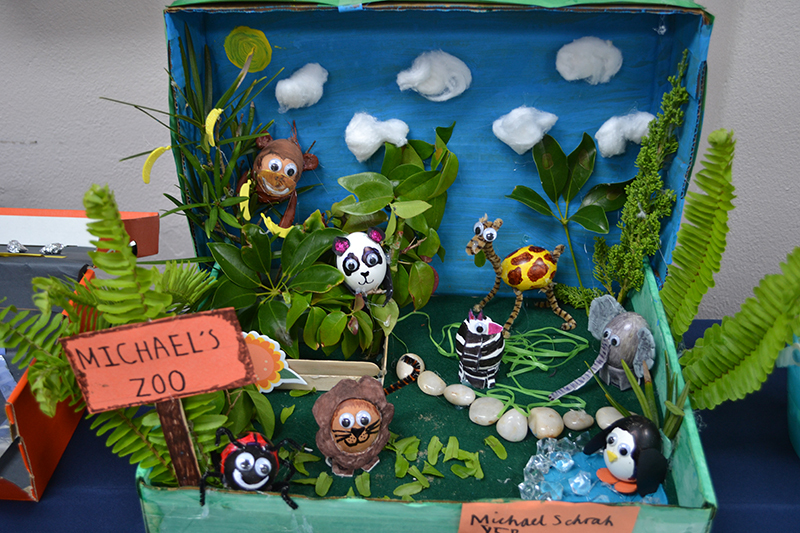 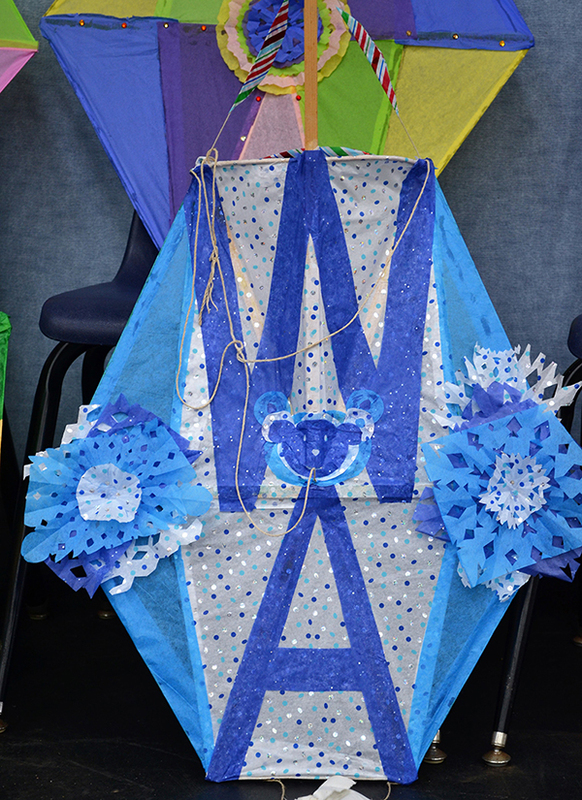 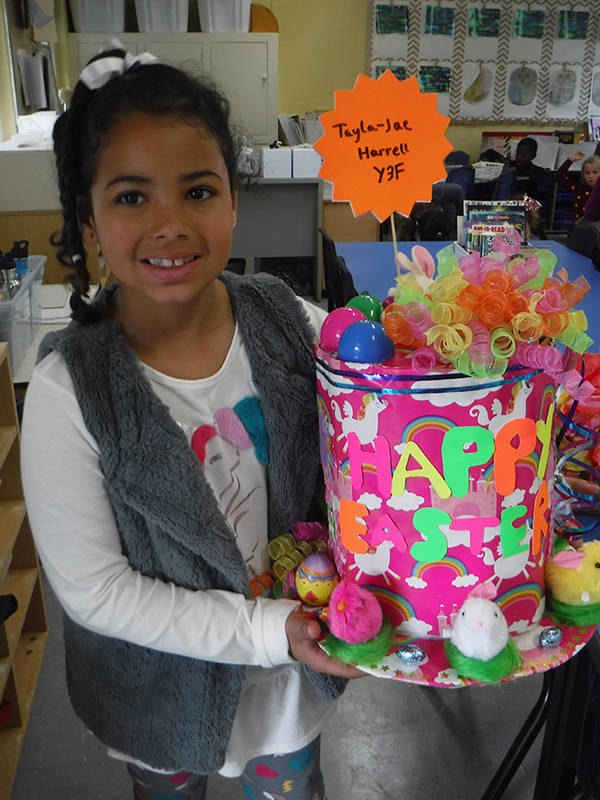 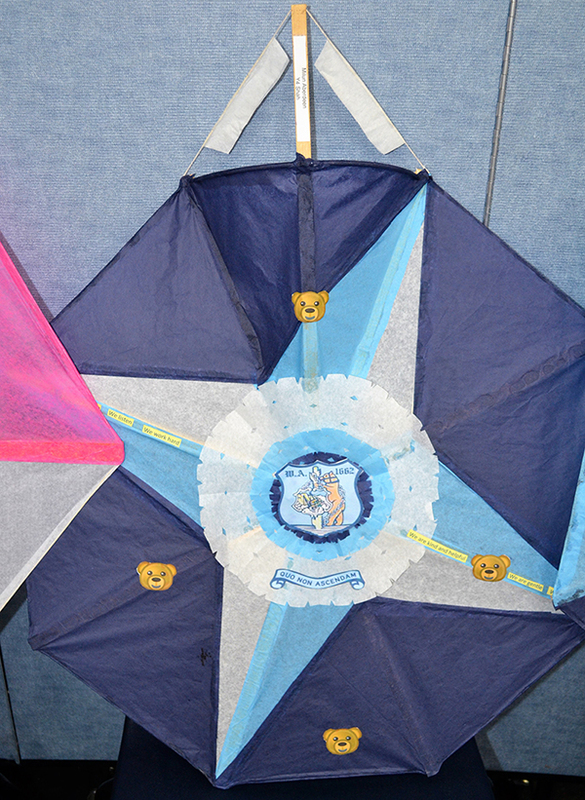 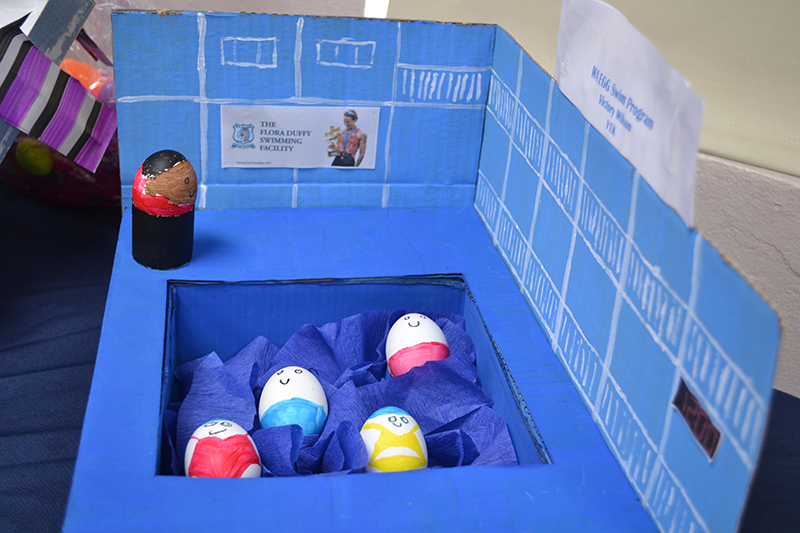 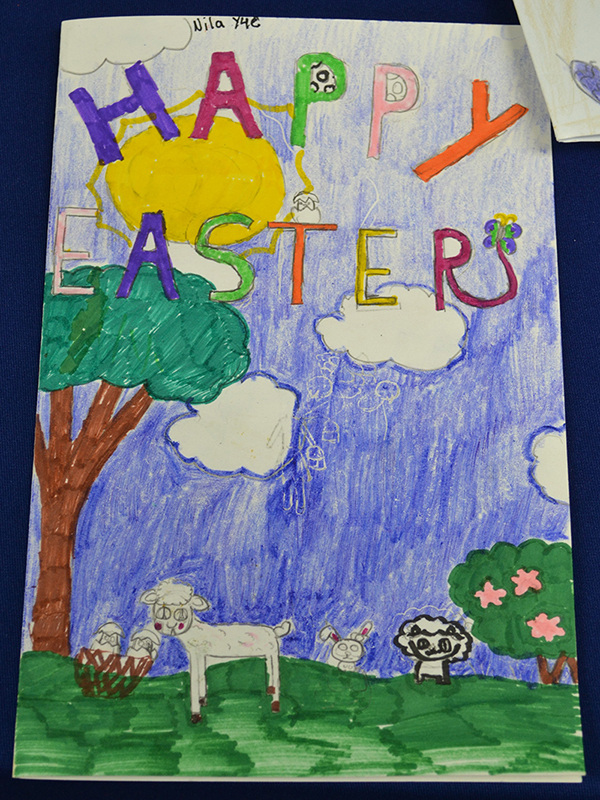 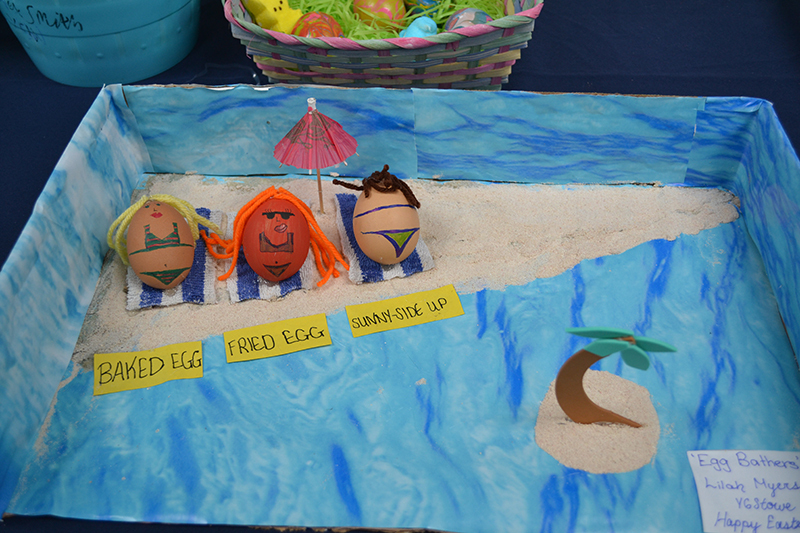 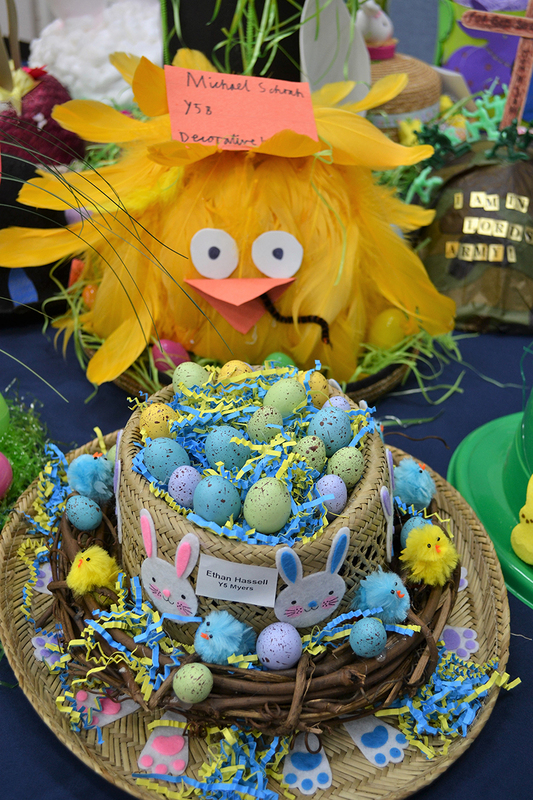 A dazzling display of Easter-themed items was on display as Warwick Academy Primary school held their Annual Easter Competition as the student prepare for their holidays. 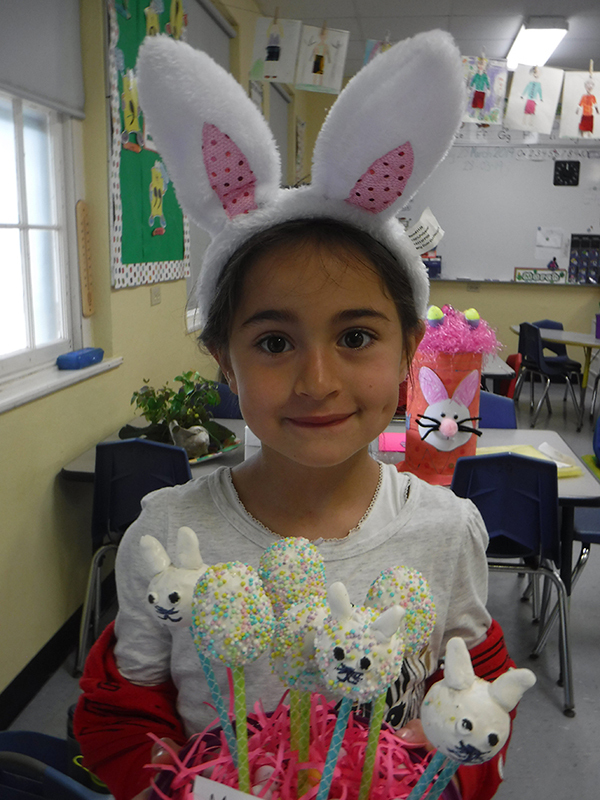 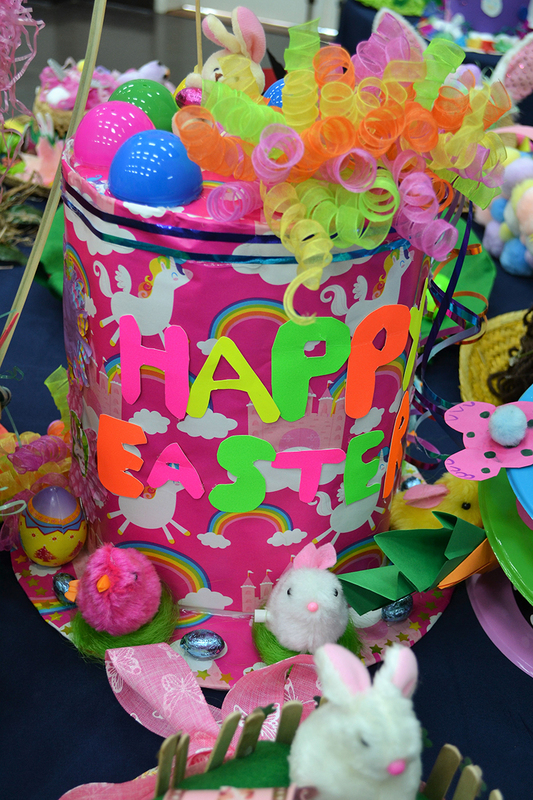 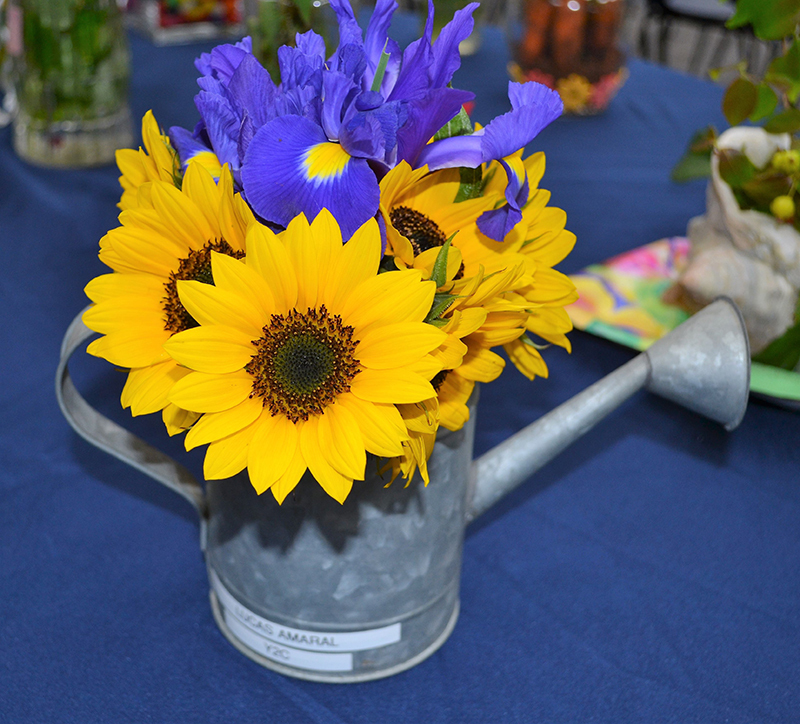 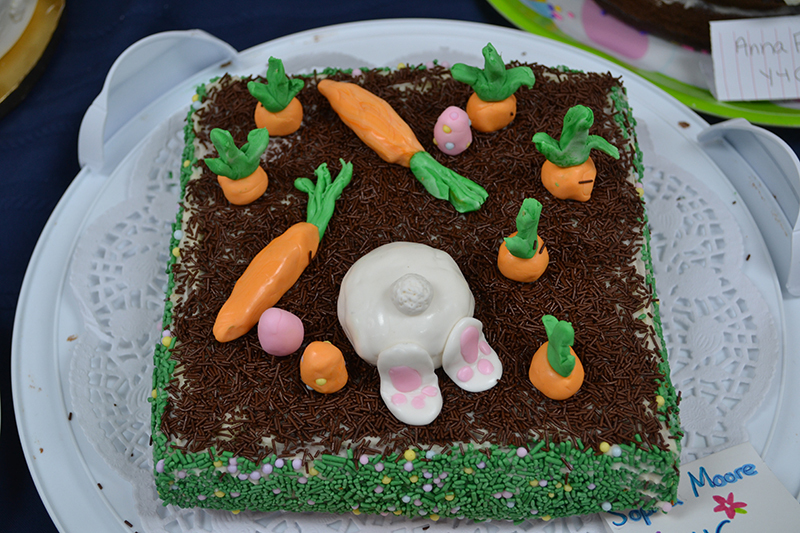 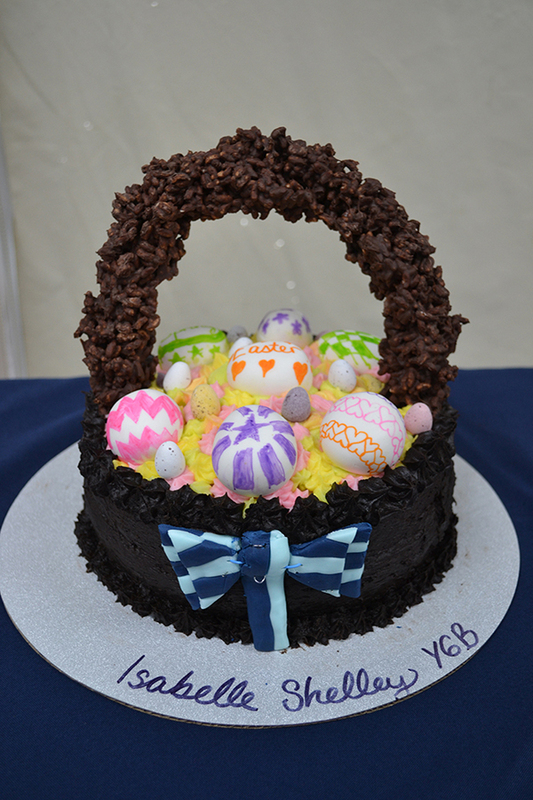 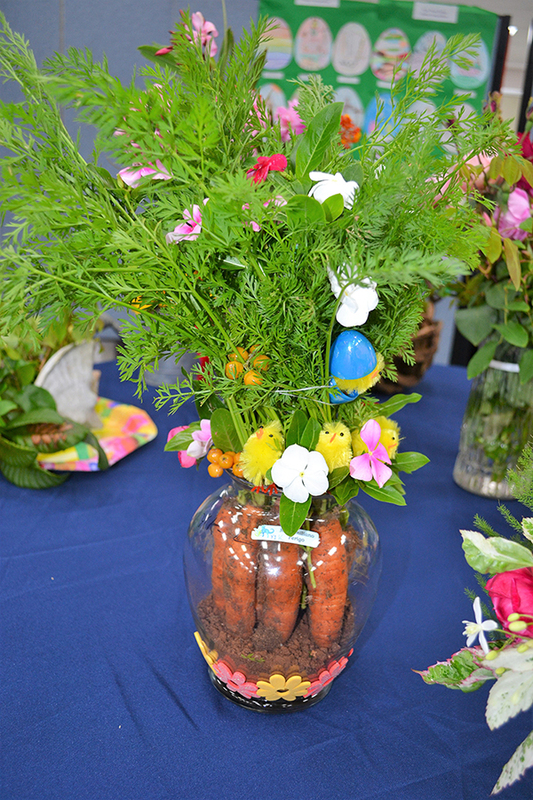 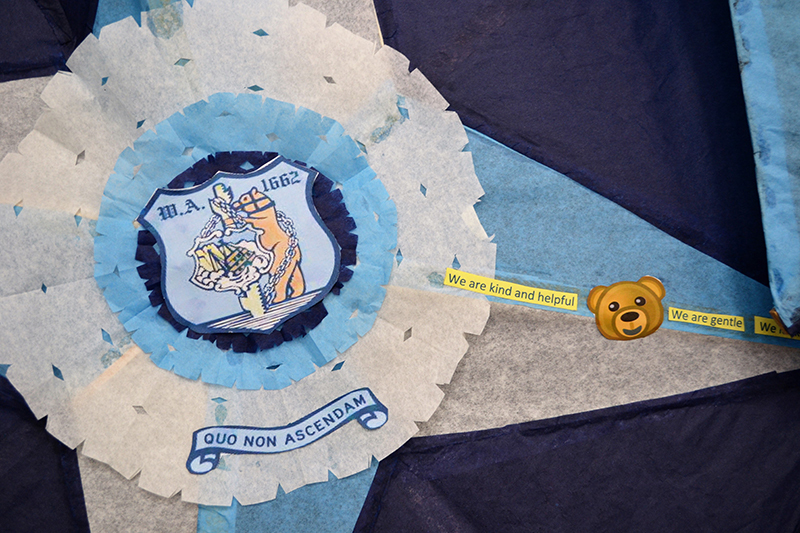 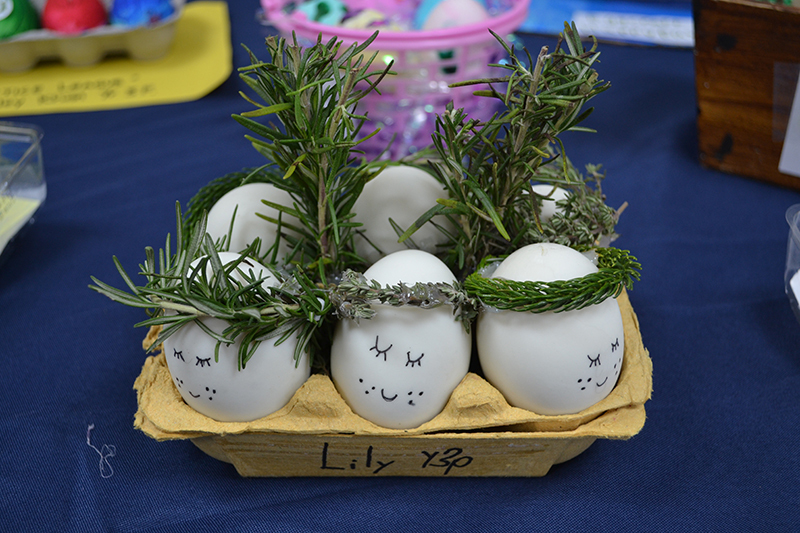 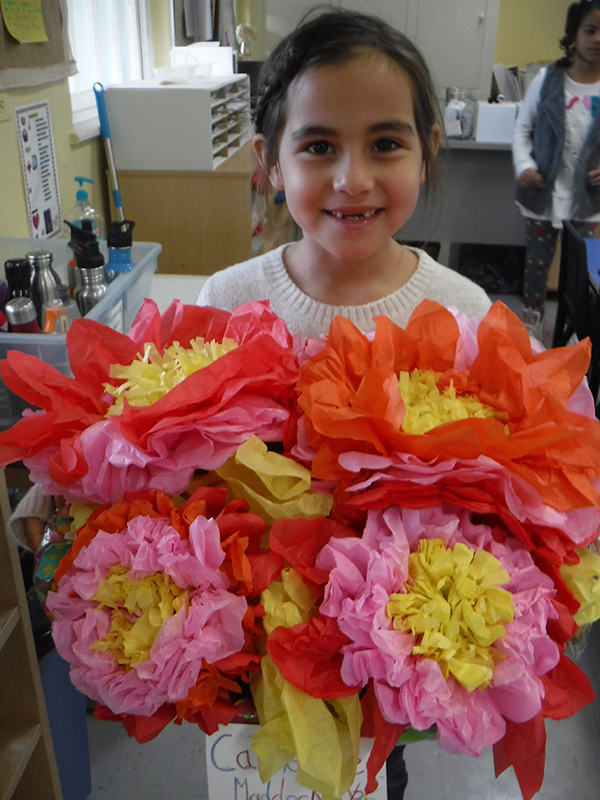 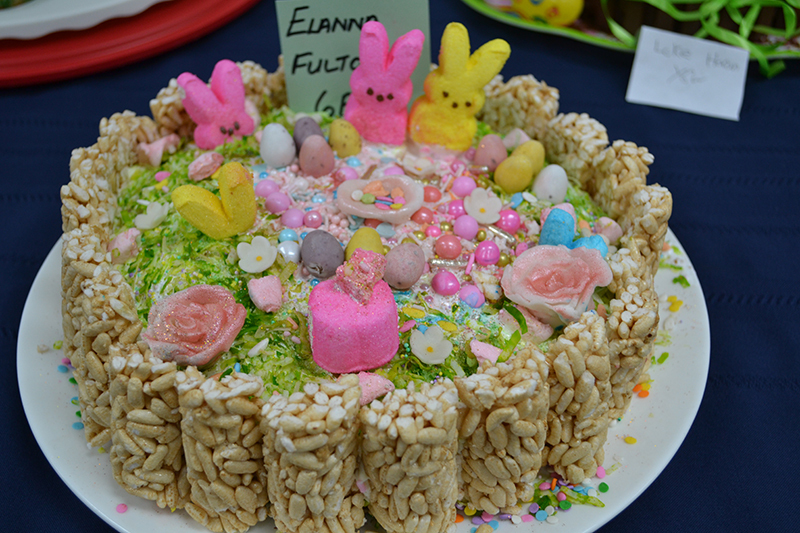 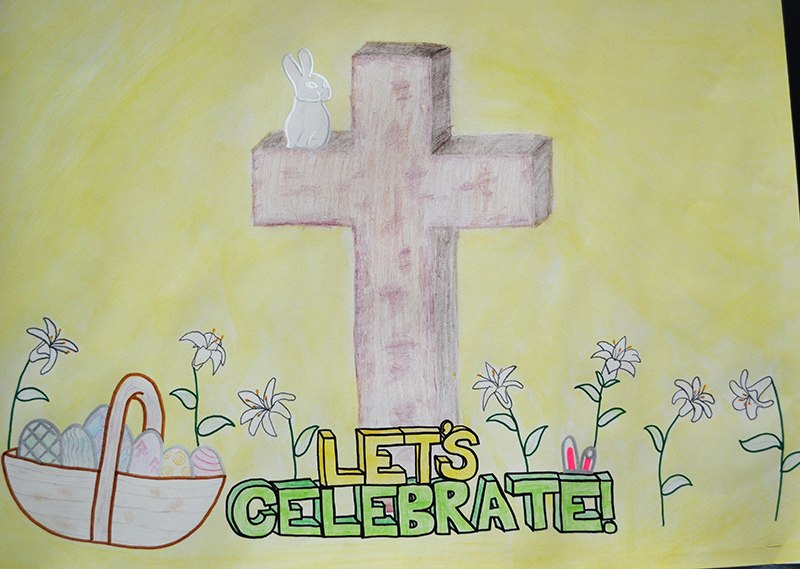 Students from Year 1 through 6 had the opportunity to make an entry in any of the following categories: cakes, cards, posters, Easter hats, flower arrangements, artificial flowers and kites. 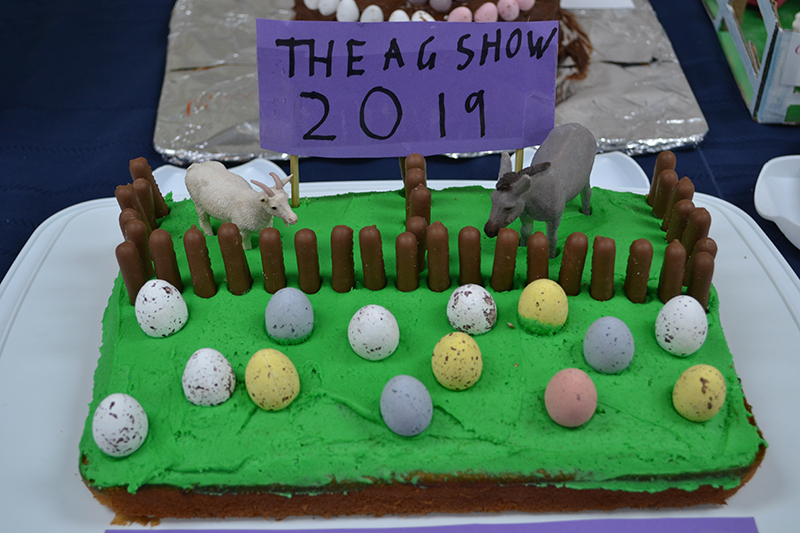 Independent judges came, and first, second and third places prizes were given out by the very special presenter – the Easter Bunny. 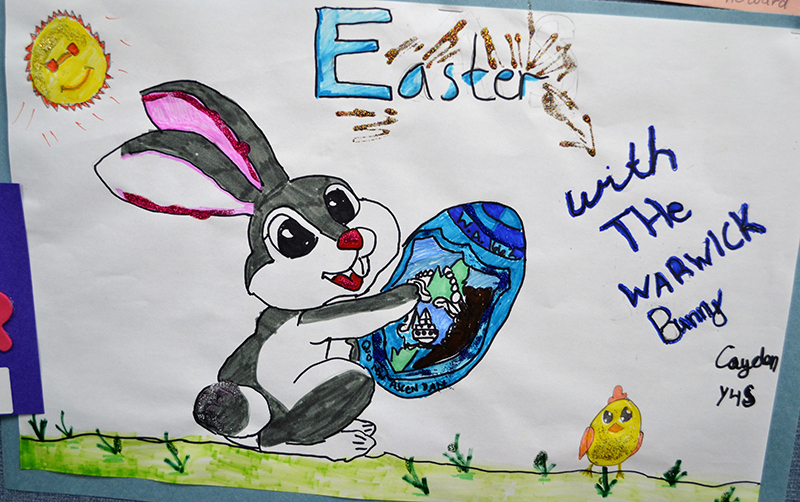 It so refreshing to see such positive stories about our young children. 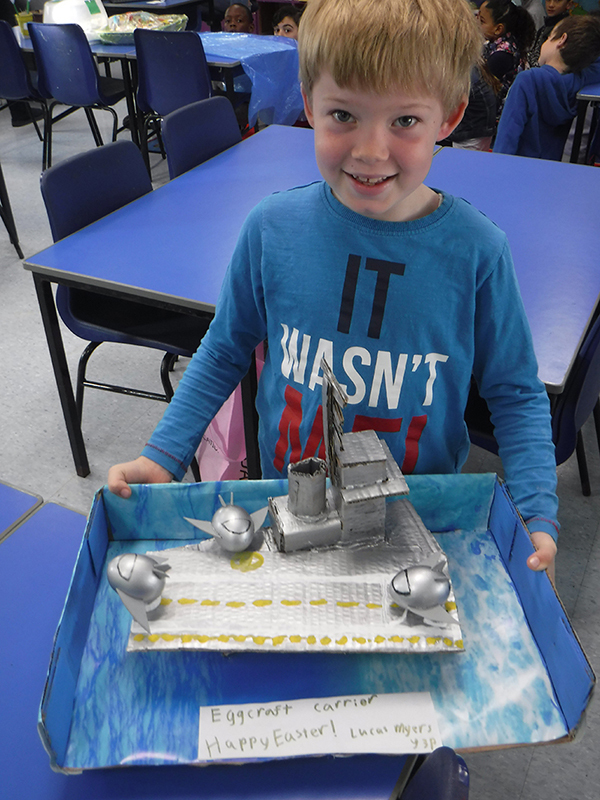 The different pieces of work look amazing.